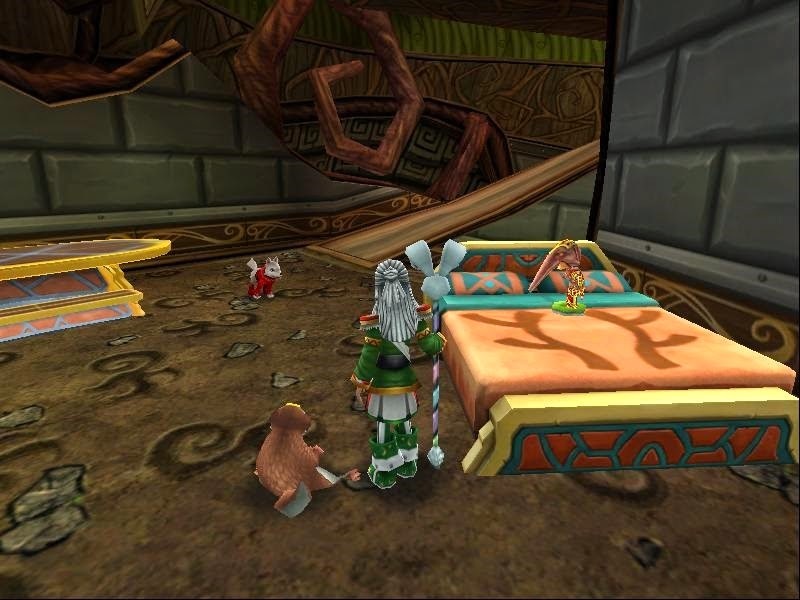 Where am I in Wizard101? 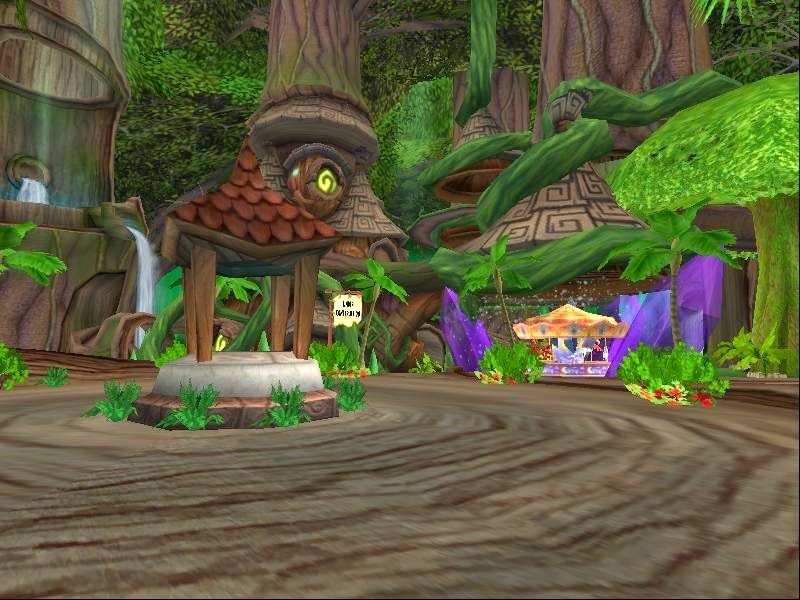 I have been decorating my Treetop getaway, not close to being done though I like the front look and the carousel area I finished this morning. Even with being colorful it fits beautifully. The Burrower bed has been fixed and I simply love the look of this piece. Way to go KI and on my! have you seen some of the free items to pick around Kr2? Just check out this chess table. He made a great addition to my pirate themed house. Rejoice! 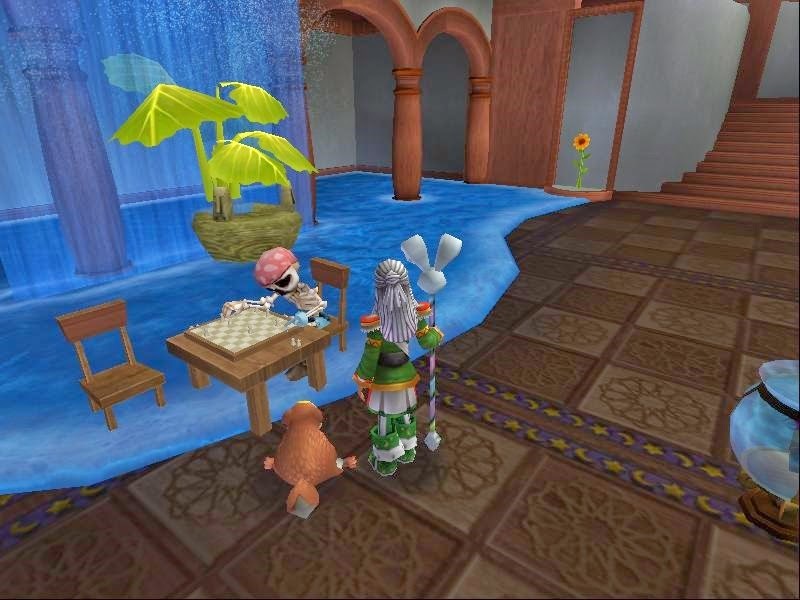 We’ve added the oft requested and highly desired Tatami Floor Mat housing item to certain MooShu bosses! Wonder what else is out there.